Life is perilous for a small hedgehog and he has a couple of close calls. Alistair is a kind and helpful boy who is happy to have a friend, and helps Hamish whenever he can. To show his gratitude Hamish decides to do something very special for Alistair, and then takes him on an amazing trip to a very surreal place inside his own garden. This is a sweet and somewhat familiar story formula, where our hero is helpful and is rewarded with an experience money can't buy. It plays out in your head almost as an animation, and it'd make a very good 5 minute short I think. It really sits well with Paul McCartney's Frog Chorus or Raymond Briggs' The Snowman. The language used is clear and accessible to 7 year old independent readers. 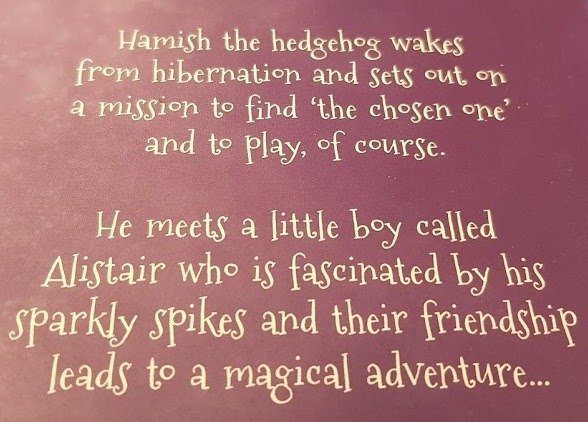 I think maybe by 11, most children will find the story a little 'twee' (it is about a glittery hedgehog after all). 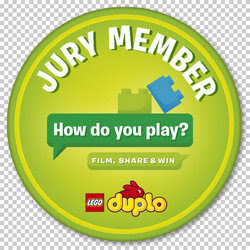 The storyline is, however, one that younger children can definitely enjoy and it is well-suited to reading aloud. 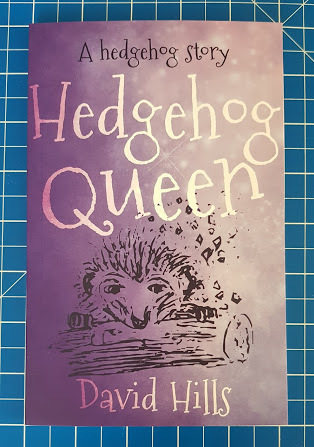 Hedgehog Queen is a little disjointed between main scenes, jumping from one to another, so we see nothing of either character's life in between scenes until the end. We never really get to know Alistair at all, but we get the hint that he's not really a happy chap and he's desperate for a friend. I'd like to know whether that was true or if his situation improved after this book. 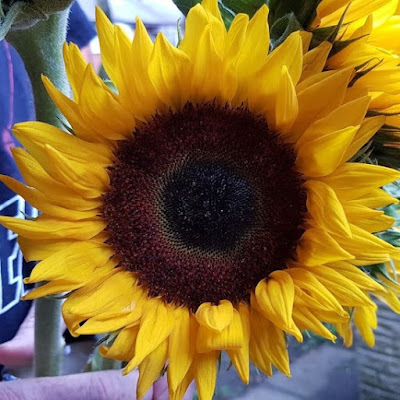 An short story which is probably best suited as a crossover book to read with a child who is learning to read, or for a child making the move to independent reading. 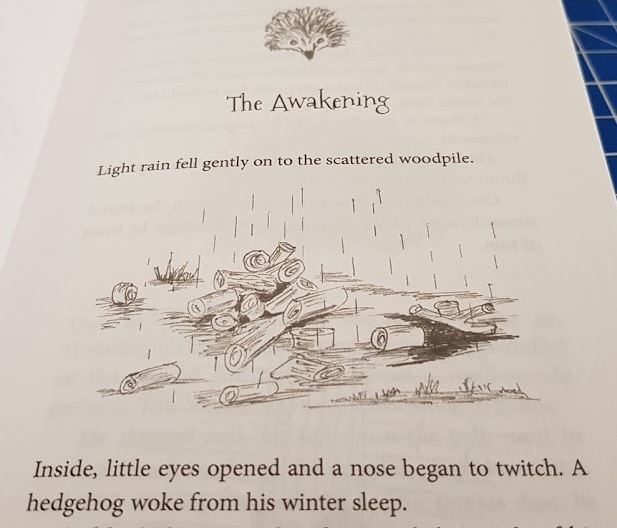 Hedgehog Queen is written and illustrated by David Hills. 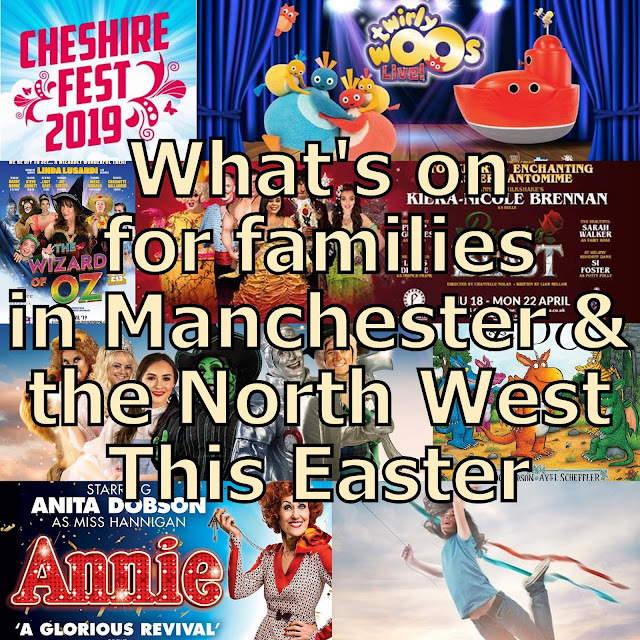 Published by The Book Guild Publishing and recommended for independent readers aged around 7-11, and reading aloud with children aged around 3+. Available now in paperback. 40 pages with pencil drawn black and white illustrations. Rrp £6.99, including direct from The Book Guild Publishing. 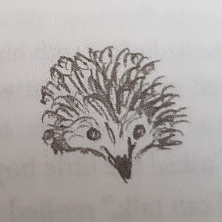 We were sent our copy of A Hedgehog Story: Hedgehog Queen to review.